DESERTSTIX is a recreational program for all levels: beginners and intermediate. If you are looking for the next step, then check out DESERTHEAT, a travel team for players in middle school through high school. The DESERTHEAT program participates in tournaments in and out of state. Click here for more info on our HEAT programs or read below for more info on STIX. We have 4 locations to pick from: Central, North, South and West (Fall Only). If you are in K-2 grade, we have 2 locations: North and South. See what practices and days work best for you. This will start back up in the Fall. No Spring Session. K-2s will play 3v3 games and 3rd and older will play 7v7 games on Saturdays that will rotate locations. See your team page with more info as we get closer to starting. For additional information please go to our TEAMS Tab for specifics on each division and location on our website at www.azgl.com. We do offer fall, winter, and spring options. Want to try it out first or help us grow the game? Join one of our free clinics before we start or pass along to new friends that may want to try it out. We will have a free clinic on March 2nd at Cochise Elementary in Scottsdale. More Info. AZ Girls Lacrosse is always looking for more coaches and parents that would like to get more involved to help us grow the game! If you are intersted please let us know your availability on days, times, and let us know what general location you are looking to coach. If you are flexible with driving to other locations too that is also good to know. 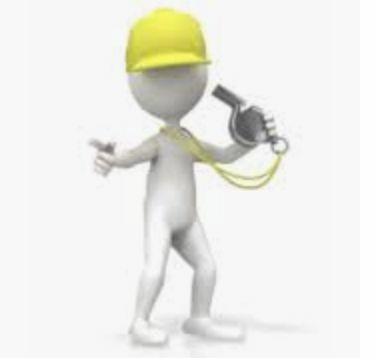 Please send your information to info@azgl.com and we will get back with you on more information. We are thrilled to announce that our very own Rylee McAvoy is gracing the COVER of Raising Arizona Kids Magazine for the January 2016 . 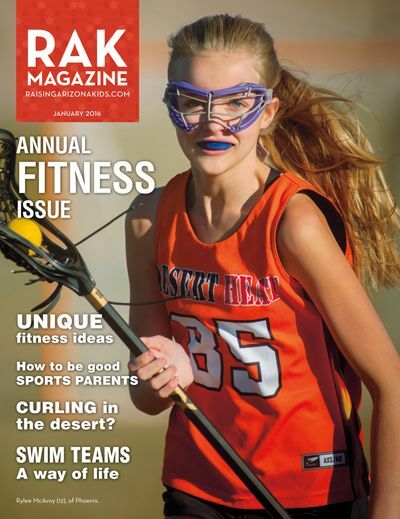 Rylee started playing lacrosse with our Desert StiX program and currently plays on our Desert Heat Club team. "Wonderful exposure for a great sport and an even greater organization. Very thankful to all the coaches and volunteers that make Desert Heat and Desert Stix such a tremendous experience for Arizona girls of all ages. We were pleased and humbled to be able to help raise awareness and keep growing the sport in Arizona this way!" If you look even deeper into the issue on page 17 you will also see that Founder and Director of Desert StiX and co-founder of Desert Heat, Jessica Barden, is also quoted in the article on How To Be Good sports Parents. Bravo to Raising Arizona Kids Magazine for putting a lacrosse athlete on your cover! We think lacrosse is such a special and unique sport for girls that ties in similarities from sports like soccer, basketball, and hockey just to name a few. We want to introduce it to more girls starting as early as kindergarten. AZ Girls Lacrosse offers recreational programs currently in Scottsdale and Gilbert called Desert StiX for girls K-9th and we have club teams for intermediate to advanced players called Desert Heat for 5th-12th grade girls that want to take their game to the next level. We do offer free beginner clinics 3 times a year in March, August, and December and you can find more information on this and our other programs at our website www.azgl.com. If you would like to get a copy of the January issue of Raising Arizona Kids Magazine please CLICK HERE to order your copy. If you are a K-9th grade player and want to get involved with lacrosse, join us in our recreational program called Desert StiX that starts Jan 9th for our winter season. Register now at www.azgl.com! Learn It. Play It. Love It. 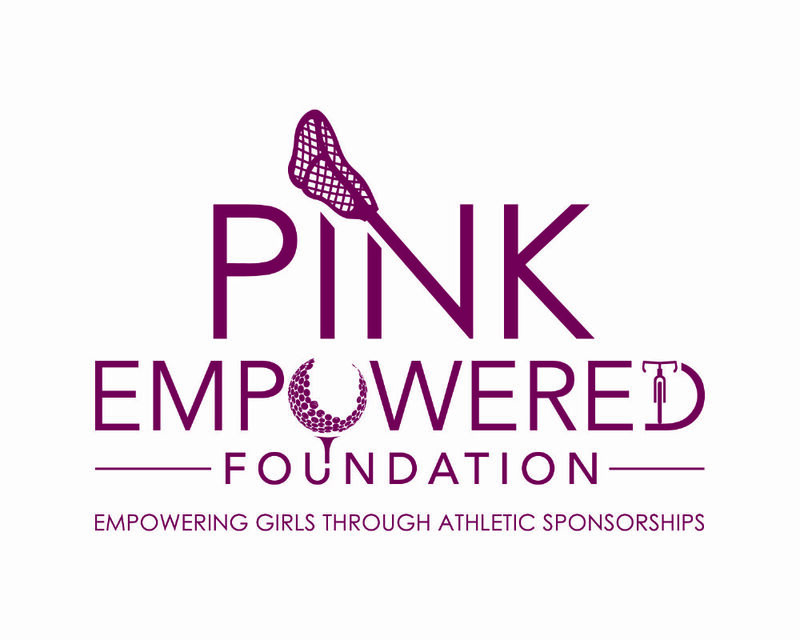 We are excited to let you know that we have launched our website for our foundation PINK EMPOWERED. It's still a work in progress but you can now check it out at www.pinkempowered.com. It is our hope that we can help EMPOWER girls through sport, even when they don't have the means to do so on their own. All donations are also tax deductible so it's a win win! We are asking for just a few quick seconds of your time that will help this foundation get off the ground to a great start! 1. Amazon Smile: When you shop on amazon, please consider having a portion of your purchases go to Pink Empowered. When you shop at AmazonSmile, Amazon donates 0.5% of the purchase price to Pink Empowered Foundation. Bookmark the link http://smile.amazon.com/ch/26-1258392 and support us every time you shop. You must shop through this specific link, but everything else is the same. It's that easy! 2. Link your Fry's Card to Pink Empowered #37290: Please see attached form on how to do this below. Many thanks for all your help in supporting our foundation. If you are in individual or have a business that wants to donate to a great cause, please let them know that can donate by going directly to our website. Jessica Livingston Barden has become a well-known name in Arizona lacrosse. The Arizona lacrosse community knows how committed she is to growing lacrosse here in the Valley, but she is also committed to growing lacrosse on a national level. We know her at AZGL as the founder of this organization. We also know she is the head coach of the Chaparral Varsity Girls Lacrosse Club in Scottsdale and has lead them to three state titles. In her quest to grow lacrosse at a national level, she has served on the US Lacrosse Board of Directors and many other committees in the past. Today she serves on the US Lacrosse Youth Subcommittee, Coaches Education Committee, and Sport and Development Committee. She is also a Level 1 certified trainer in the US Lacrosse Coaching Education Program. In 2010, she received the Excellence in Growing the Game award from US Lacrosse. The list of achievements and national boards and committees that she has served on goes on. 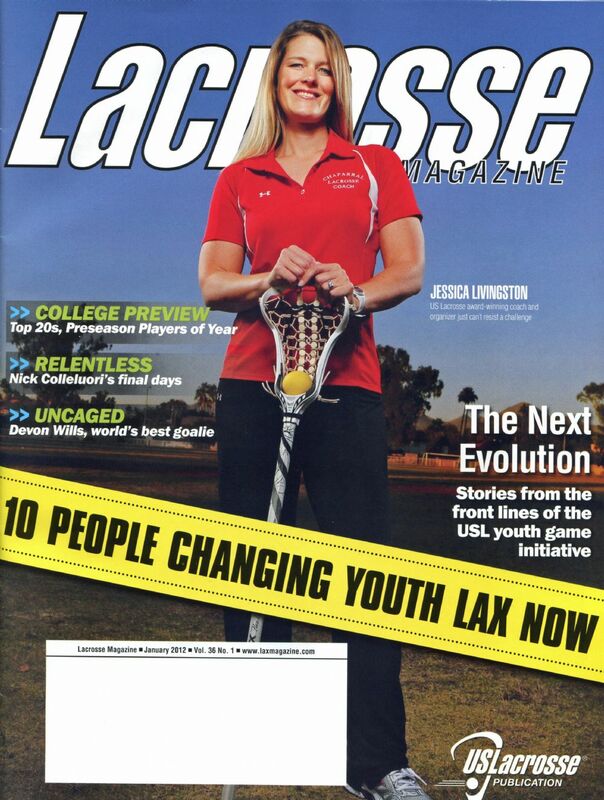 As the article in US Lacrosse January 2012 issue states, she is definitely one of the top 10 people changing youth lacrosse now. AZGL, and the Arizona lacrosse community in general, is incredibly lucky to have a great leader like Jessica. US Lacrosse has recently developed new printed handbooks to provide basic information to the parents of boys' and girls' youth players. The handbooks provide a helpful glossary of terms for parents that may be new to the game, as well as details explaining the games' rules, field layouts, equipment requirements, and penalties.